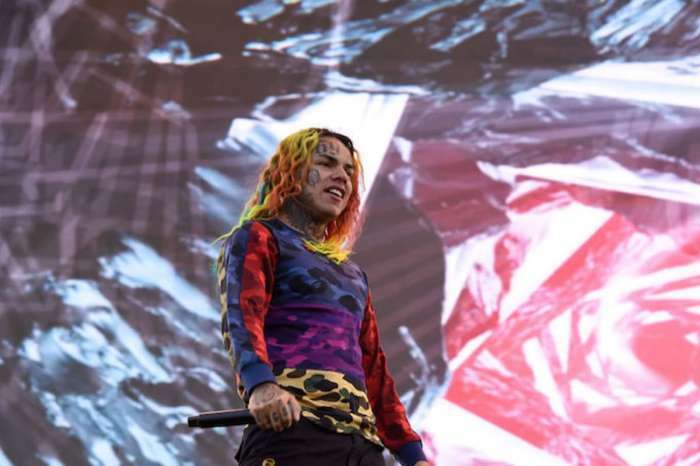 This week, the feds released some images from video surveillance that put Tekashi 69 at the scene of multiple crimes, according to the prosecutors. Here are more details about the young rapper. The latest reports released by TMZ claim that Tekashi has already managed to upset inmates at the new facility that he’s been transferred to. 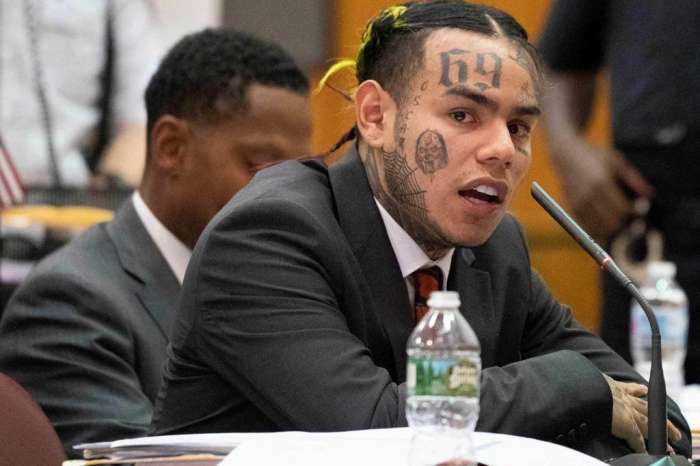 According to sources, some so-called ‘respected’ prisoners have made it very clear that they don’t agree with Tekashi receiving a special treatment in jail. It seems that as soon as the rapper arrived after his transfer, prison officials rid a whole dormitory of ‘gang-affiliated’ prisoners. The dormitory was then re-administered with more docile prisoners and Tekashi. Tekashi could be facing life in prison, and this is something that not even his greatest enemies wish for him. 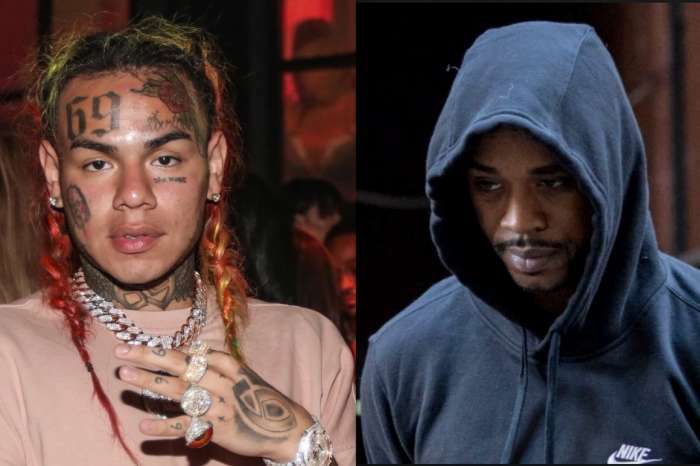 It was reported that Slim 400 doesn’t want Tekashi in jail.